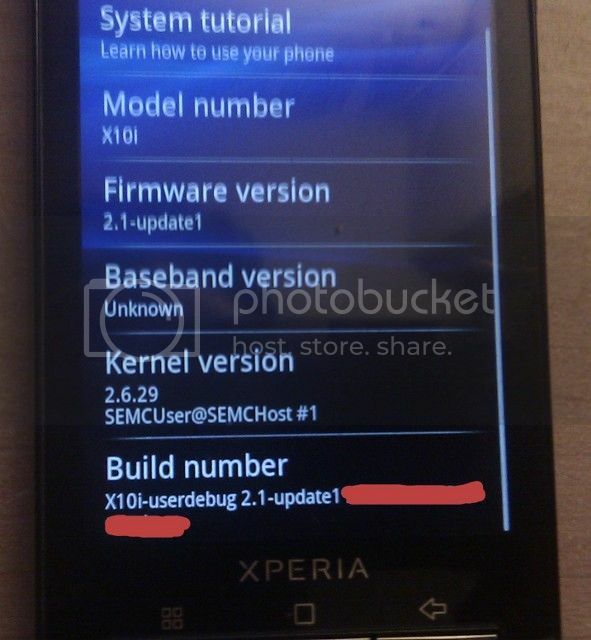 The Sony Ericsson Xperia X10 is not expected to see the Android 2.1 (Éclair) update until late Q3. However, Sony Ericsson is no doubt testing the ROM extensively before release. gbil from xda-developers has managed to get hold of the test version and is revealing some information of what he’s found so far. First off, no features from Android 2.2 have been included in the 2.1 stack. This means no native tethering options and no Flash. The build tested includes live wallpaper and “better customization of the messaging app.” He says that the integration of SE apps (Timescape/Mediascape) is better, along with a more responsive browser. The dialler is the same as before and there seems to be no change in speaker loudness. Other changes include a lock screen that adopts a similar design to the stock Android 2.1 build. The sliding arrow is gone apparently, however this may change in the final version. In-call volume has yet to be tested. HD (720p) video recording is also available and a sample is due to be posted shortly. Further details are expected as he plays with the build and we’ll update you with any major developments. Die haben ja ein Tempo drauf z.Z. BTW: ist jemand aufgefallen, dass seit dem letzten Update die Kamera hammermäßig besser geworden ist? Hab heute ein paar Fotos gemacht, da isses mir aufgefallen. wisst ihr ob das mini /pro auch videomodus in 720P bekommt ? wie waäre es mit einem handsOn video mit 2.1 am x10 ? ist 2.1 jetzt raus ? Lies den Thread und nicht nur die ersten paar Worte des Titels. Wenn du dich im Forum ein wenig umgesehen hättest, wüsstest du: Nein! Weiss eigentlich jemand was beim Bild im 1 Post zensiert wurde?